OOTD ft. Style By Portobello & Make Up Revolution! Anyone who knows me knows I absolutely freakin' adore anything and everything vintage, and I'm forever scouring local vintage and charity shops for the best homeware and clothing finds. This is why I was so excited when I was contacted to review and style the items I received from my cute little SBP vintage box. I've seen a lot of monthly subscription boxes that are up for grabs lately, but this one has got to be one of the best I've seen! So, how would a vintage subscription box work, exactly? Well, after signing up to their website here - stylebyportobello.com you tell the amazing stylists what your personal style is so they can individually hand pick you the best stuff they discover at Portobello. Perfect if you don't have the time or patients to rummage through endless amounts of vintage goodies yourself, right? The best thing about it? 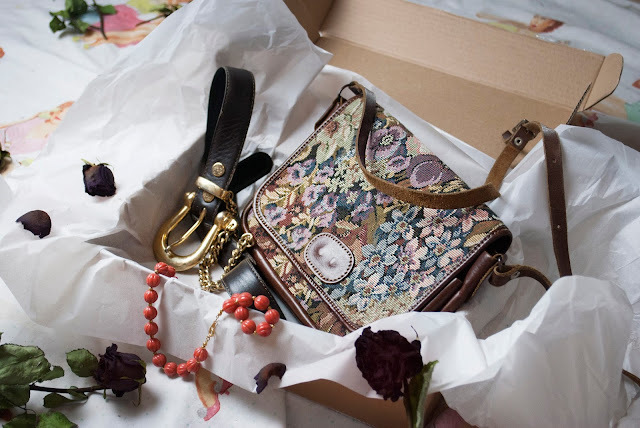 You receive brand new (sort of, haha) vintage accessories to jazz up any outfit. 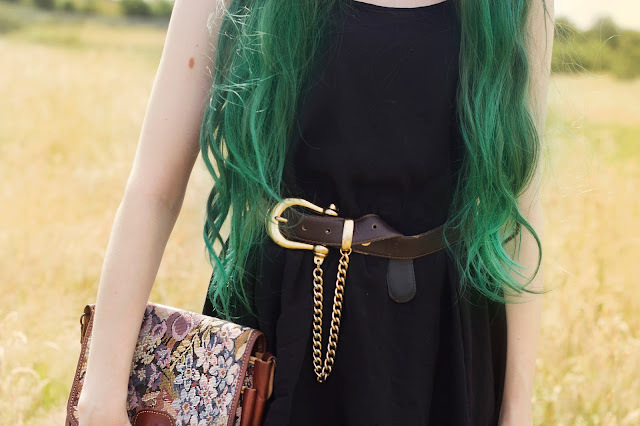 Check out how I rocked up a simple little black slip dress with just a few of my accessories! 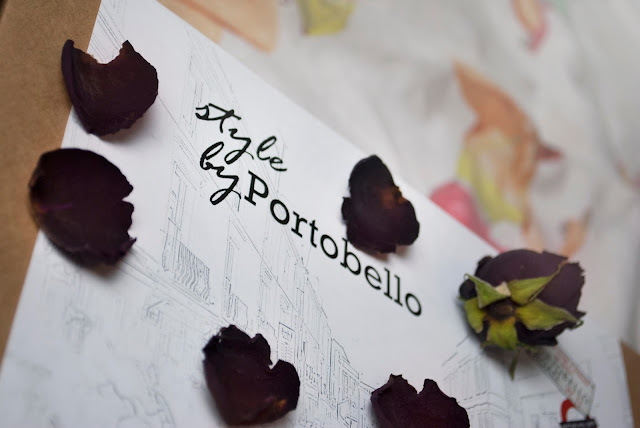 If you've subscribed to Style By Portobello, or any other similar subscription box, let me know! I think they're such a cool idea, I'm having to resist signing up to them all! I hope you enjoyed this post, don't forget to follow me and SBP on our social media pages, such as Instagram and Twitter by searching @StephLeaMead and @StyleByPortobello and I'll see you guys on my next post! 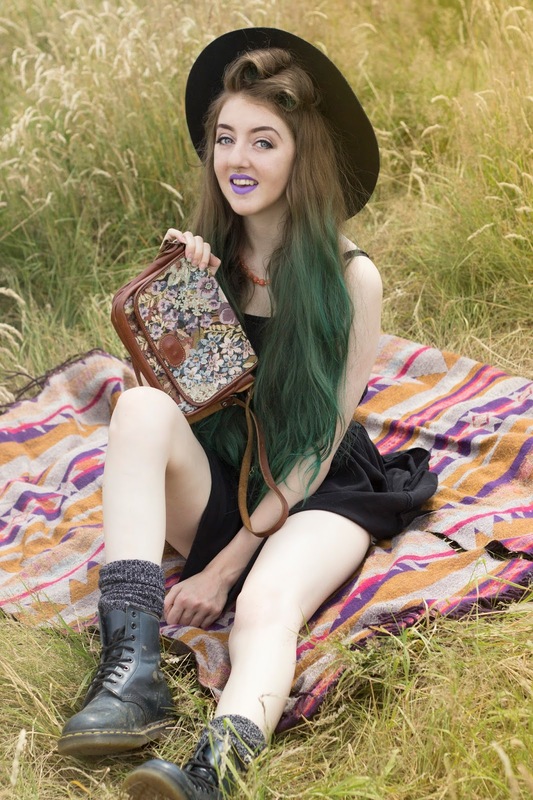 Have a really lovely week, heres to hoping the weather stays nice so more fun times in the sun can be had!